Using Brothers & Bricks, LLC for residential masonry guarantees your project will turn our flawless. We guarantee craftsmanship that will make you proud at a price you can afford. 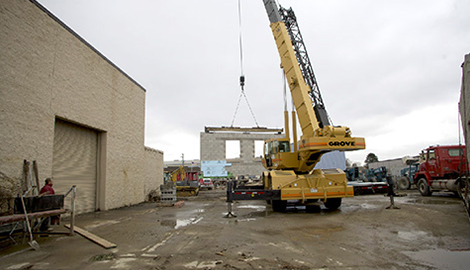 Inquire today to submit a bid request for your construction needs. Save money and time while still receiving high-quality work with Brothers & Bricks, LLC. 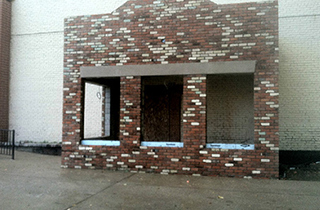 Brothers & Bricks, LLC specializes in commercial masonry construction and repairs with a fast turnaround. 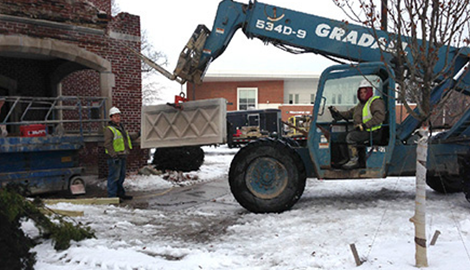 When you need masonry restoration to a historic building, Brothers & Bricks, LLC is the place to call. When you need a masonry contractor with over 50 years combined experience in residential and commercial masonry, you need the professionals at Brothers & Bricks, LLC, of West Bloomfield Township, MI. 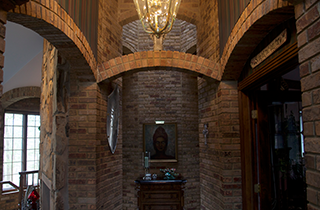 We believe masonry is a form of art and we treat it as such on every job we do. From new construction to chimney repairs and full historic restoration, we put heart and soul into every project we take on. We are a family-owned and operated local business so we take pride in our workmanship, and it shows. Our residential masonry team will provide you the highest quality of work no matter what size your project is. Our owner is on-site to oversee every project so you are assured of getting a job done right the first time. We put a strong focus on customer safety and satisfaction, so every work site is secured during construction and work is done efficiently to cause as little disruption as possible to your family’s busy life. 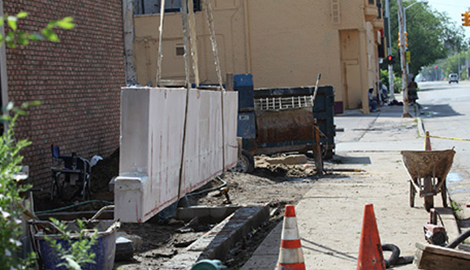 Our commercial masonry unit is the skilled contractor you need to complete your repairs or construction with the utmost quality and at the most competitive prices. We handle your project professionally, no matter its level of difficulty, and give top consideration to your budget, safety, and the beautiful results you expect. 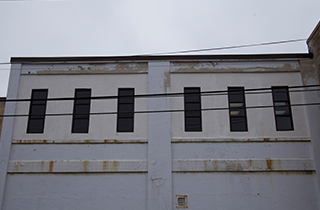 We specialize in restoring historic buildings in a way that increases their structural integrity, increases their value, and retains the historic beauty and status for your city or county records. At Brothers & Bricks, LLC, we enjoy doing time capsule projects. Your school, church, club, or other organization can have a box of mementos from current events, current fads—you name it—encased in brick and mortar. We will seal your time capsule with your name, the current date, and the date it is to be opened. When will you share today’s secrets with another generation; ten, twenty, fifty years from now? The choice is yours and it is a fun and exciting way to commemorate your club or organization with its future members. Brothers & Bricks, LLC is your local licensed and insured commercial and residential masonry expert. Call today for a free estimate!